If you are a new visitor to our website please view the short video below that will help you navigate this site to find exactly what you are looking for. If so, a career in life coaching may suit you perfectly. 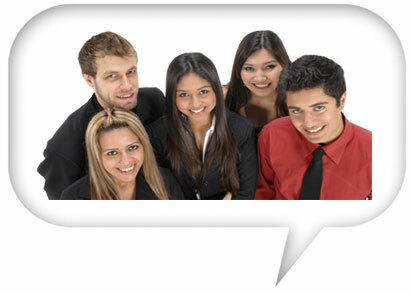 This is an emerging profession that is progressive, exciting, and very rewarding. 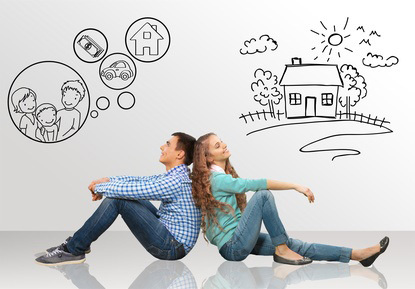 Life coaches specialise in using a wide range of simple yet powerful personal development tools and techniques to help people create the happy and fulfilling lives they dream of. 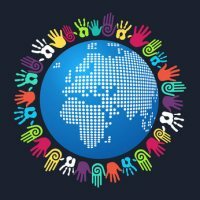 This website is for you if you're in any way interested in becoming a life coach or finding out more about life coaching. 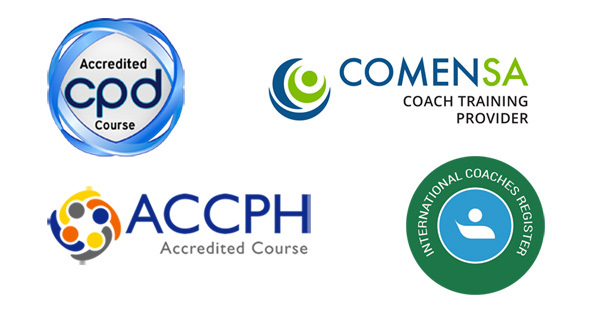 We provide world class life coach training to people who want to become great life coaches ... pure and simple! We've been doing this successfully for more than 15 years (and more than 10 in South Africa). So, if you have an interest in becoming a life coach then welcome, you've arrived at the right place! 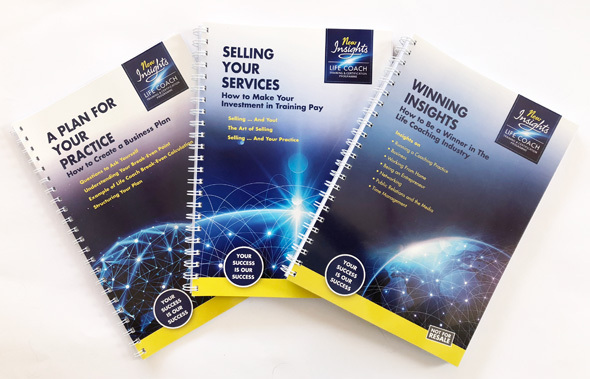 Our Certification Programme is home study based making it fully compatible with your lifestyle, at fees that represent excellent value for money! Our training revolves around you, not us. You enrol whenever it suits you, and then you train and practise in your own time, at your own pace, with caring and attentive support on hand whenever you need it. We've worked hard to ensure that our training leaves nothing out. We go above and beyond to help you become more than just another life coach. 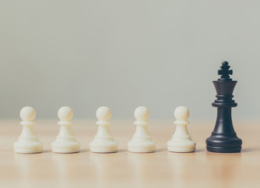 With New Insights, you can look forward to becoming a truly great life coach with a real competitive advantage in the market! 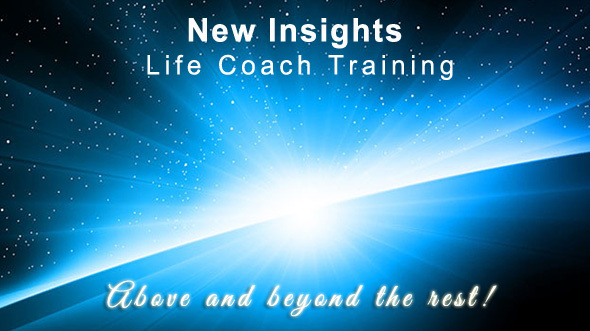 At New Insights we like to say that we "live, eat and breathe life coaching"! 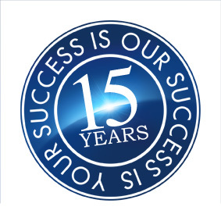 Seriously, our entire business focuses around training people to become quality life coaches ... coaches who will help us deliver on our mission to bring greater Freedom, Confidence and Growth to people from all walks of life. But let's face it, life coaching is all about working with down-to-earth people, helping them live to their strengths, achieve their goals and dreams and connect with their purposes in life. 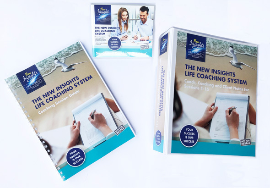 We recognised that for our life coach training to be effective, the theory had to be written in a non-academic way and had to be replete with examples, exercises, quotes and other real life insights. It's perhaps telling that we choose to refer to those enrolled in our Programme as Trainee Life Coaches, not 'students' – a small but important example of what makes New Insights different from the rest! Not only that but as a New Insights certified life coach you'll have the option to subscribe to our dedicated life coach directory and to use our state-of-the-art online journalling platform to promote your services. Find out more about New Insights Africa, the company behind New Insights in South and southern Africa. 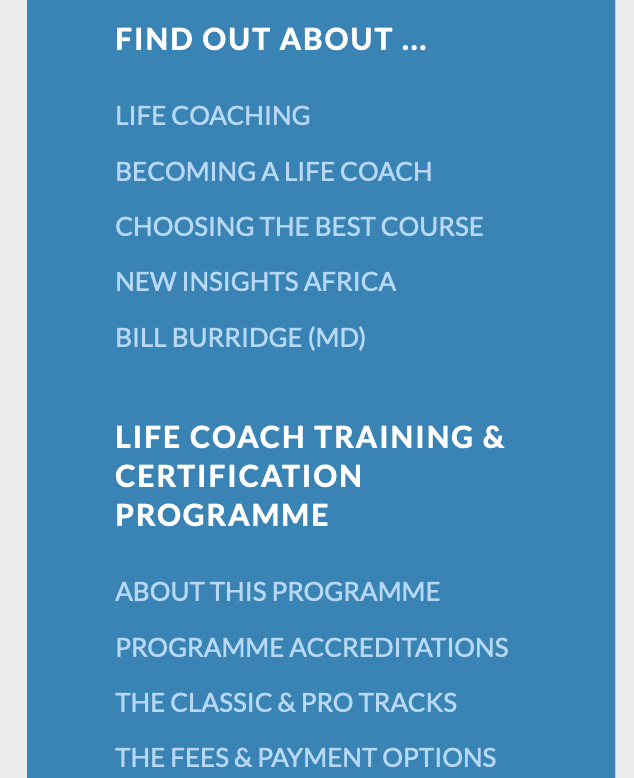 Read about Bill Burridge, the Managing Director of New Insights Africa and New Insights Life Coaching UK. 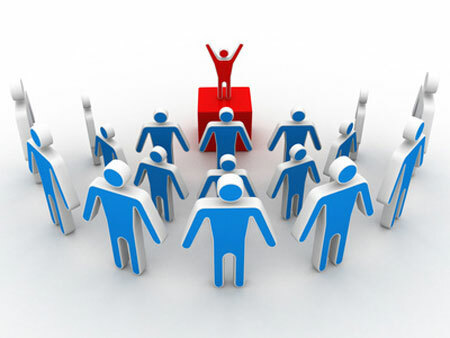 So you want to become a motivational speaker? See why we recommend our life coach training first. 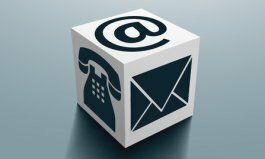 If you're looking for a great Life Coach, visit our Life Coach Directory.